The charm of River Bend Golf Club - an emphasis on customer service and a layout devoid of housing - are as timeless as they are appealing. 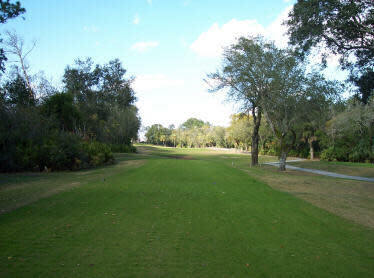 River Bend is yards from the Tomoka River but doesn’t bring the waterway into play, challenging golfers instead with tree-lined fairways. Water comes into play on just one hole - the 17th, a 139-yard (white tees) par 3 with a pond fronting the green - which is unusual for a coastal course, but River Bend places a priority on the golfer experience. The tight fairways demand precision and players that find the short grass should enjoy a good day. While the tee shot on 17 is the course’s most nerve-wracking shot, No. 8 is the hole that groups leave the course talking about. 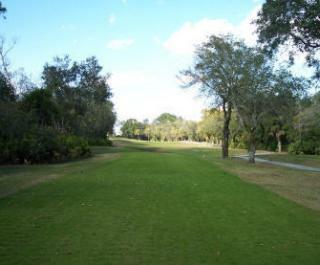 The par 5 is one of the longest in Florida, playing a whopping 616 yards from the tips. It’s a massive 589-yard challenge from the white tees, so the eighth hole has earned its reputation as River Bend’s toughest. Throw-in a full service pro shop and the Manatee Grill, a clubhouse bar and restaurant big enough to host wedding receptions, and River Bend has everything golfers want.